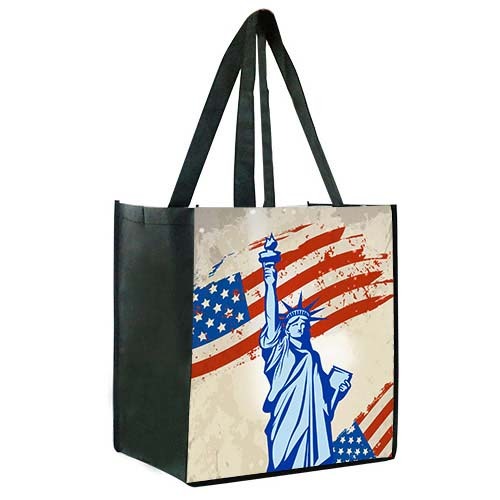 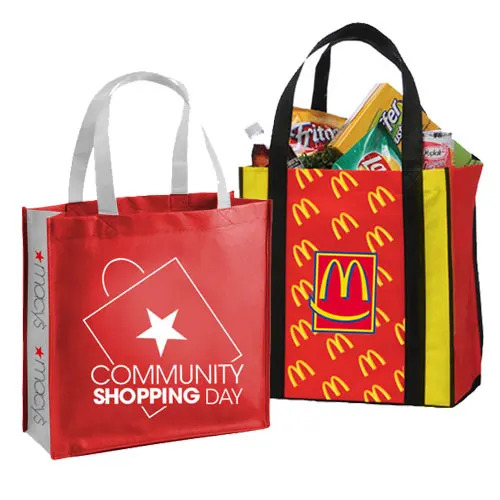 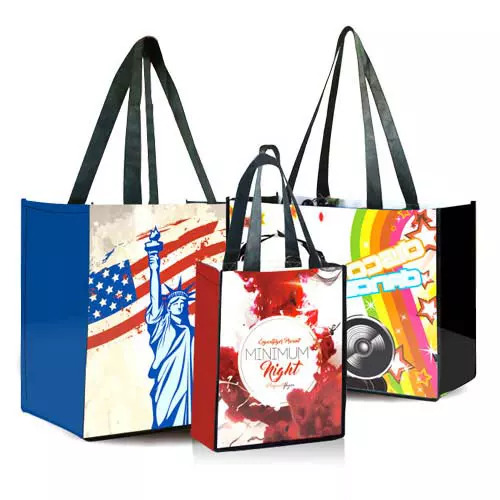 Stand out from the crowd with your full color custom sublimation print on the front and back of these unique and vibrant tote bags! 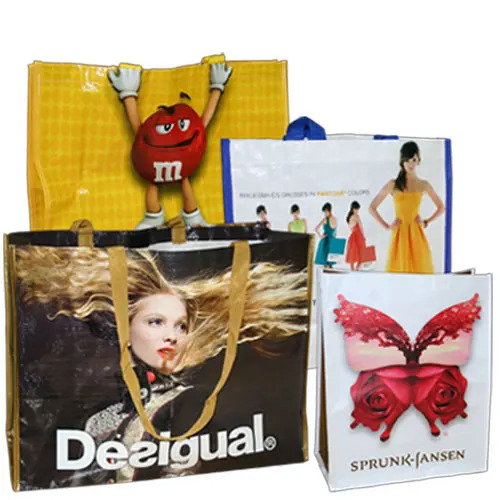 Features laminated panels and sturdy 100gsm non-woven polypropylene gusseted sides. 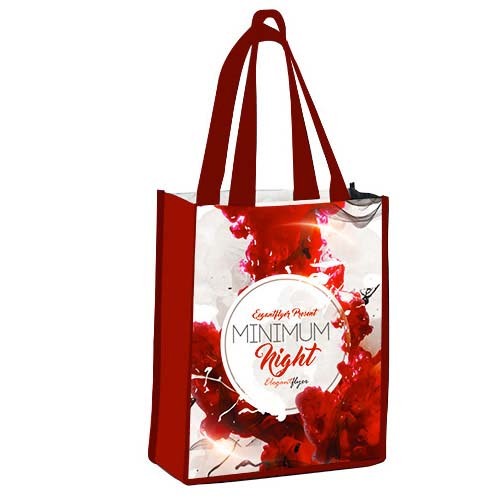 Further customize the look of your bag with any of our six color options for the gussets handles and trim. 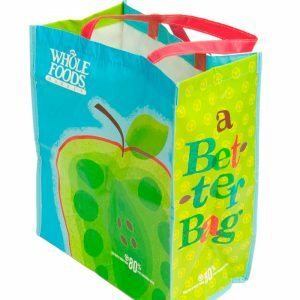 Match them or mix them up however you please.